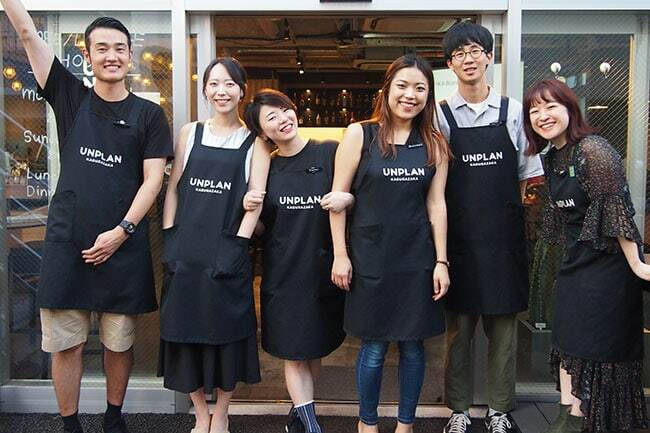 At UNPLAN we provide a variety of tourist information and in-hostel events for our Guests. Whether it’s about your trip, booking tikets, or local information… Please feel free to ask our staff about any questions you may have during your stay. Our staff are always happy to help you. 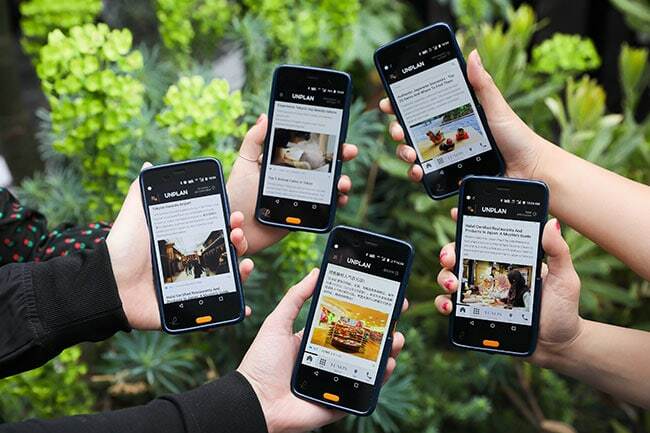 Each bed is equipped with a free “handy” smartphone. You can access the internet and make calls for free, as well as receive the latest travel information. We have rental cycles (available for rental from 1 hour and up). How about exploring Tokyo on a set of wheels? 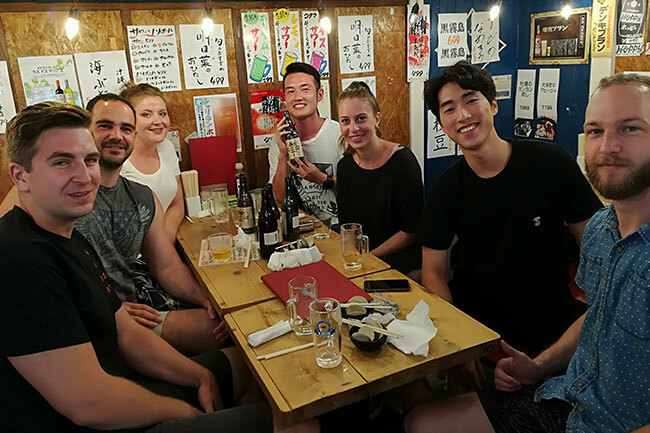 From bar-hopping events where we explore various pubs and restaurants, cooking events in the hostel, to tours around the city, we regularly hold a variety of events for our Guests.